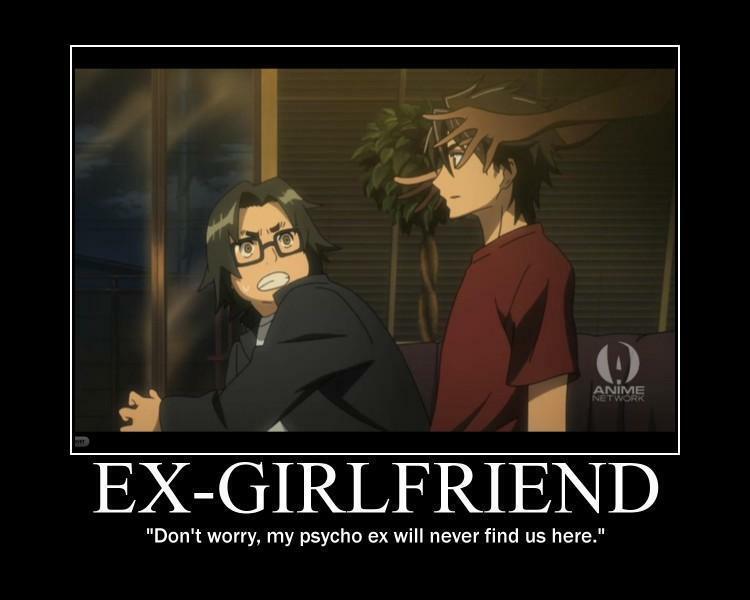 EX-GIRLFRIEND. . HD Wallpaper and background images in the アニメ club tagged: high school of the dead anime manga girls. What does HSOTD stand for?